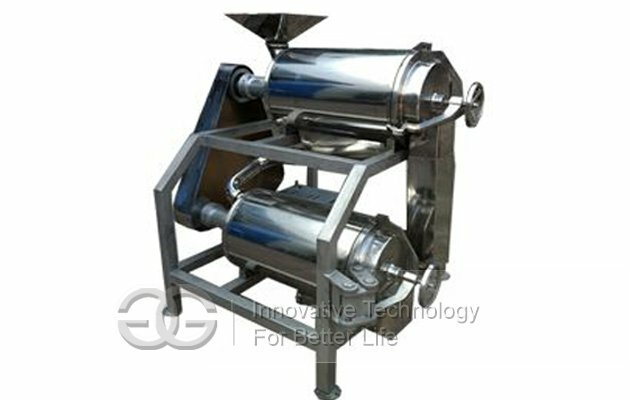 Fruit Pulping Machine is used for mango, peach, apricot, plum, plum and other materials. 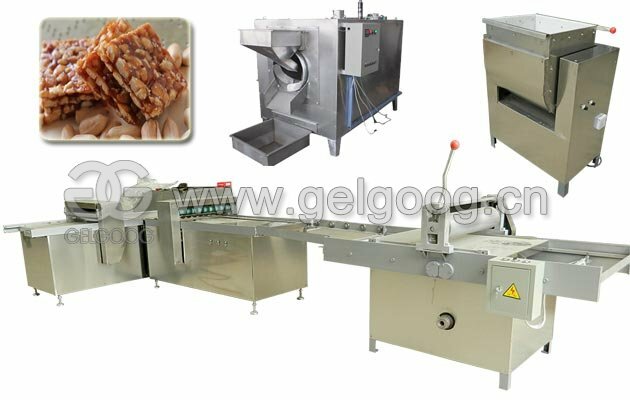 This unit is mainly used for pre-mature or boiled the nuts to the core (peeled) beating. 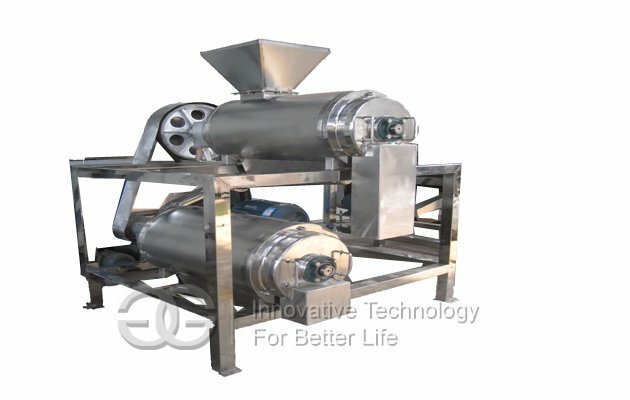 The machine is used to pulping and seperating for kinds of fruits and vegetables, such as tomato, kiwi fruit, apple, strawberry, hawthorn, orange, dates, grape, mulberry, precooked softening hawthorn, dates and other fruits and vegetables. 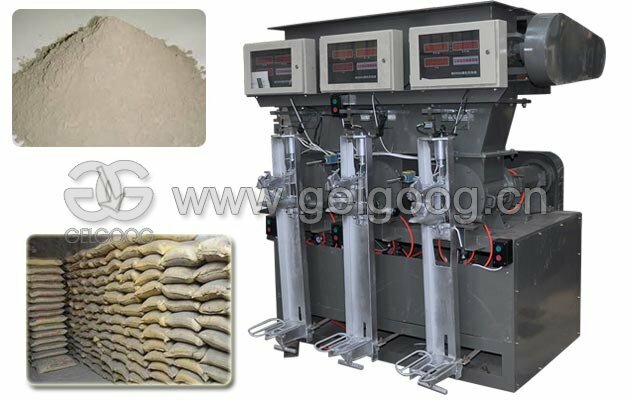 Can complete peeling, pulping and seperating cornel, seeds in one machine. 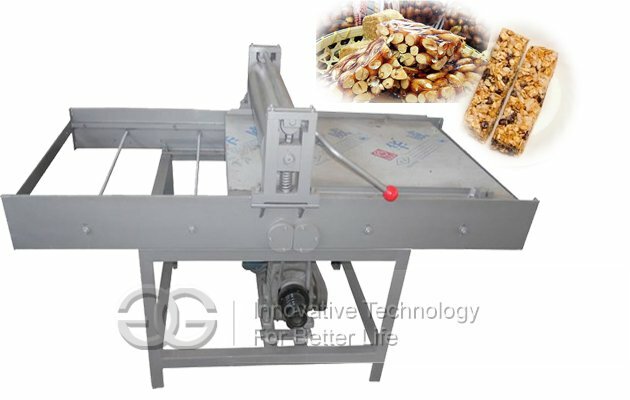 This machine can also squeeze juice from cutted green vegetables, celery, seperating vegetables ribs. It is the ideal products for making jam, fruits and vegetable juice. 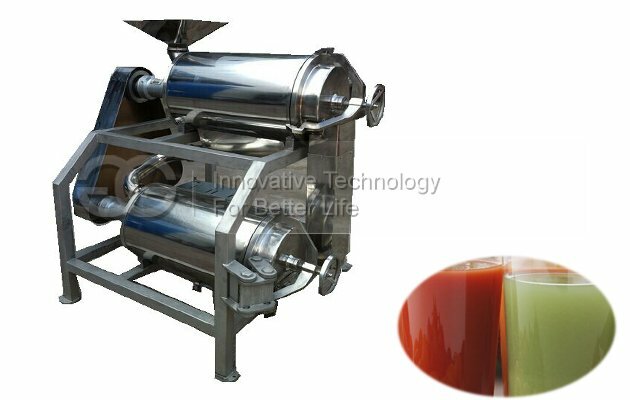 The fruit and vegetable pulping machine is an ideal machine for making jam, fruit juice, vegetable juice, suitable for a variety of fresh fruit and vegetables in pulping separation. such as:tomato,mango, orange flesh, grapes, kiwi, mulberry, waxberry, peach (to nuclear) and so on,it can change them into jam juice, it can also pulping green vegetables , tomatoes, peppers, celery. 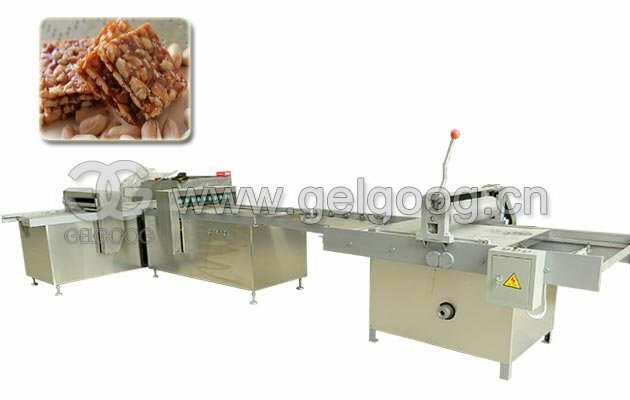 the vegetables bar isolated, is an important equipment for food processing . 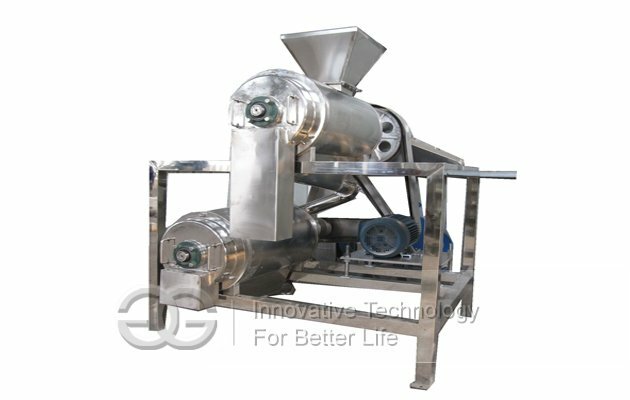 For mango, must use special custom-made double way pulper, it has two functions,one is remove the nuclear and the other is beating. 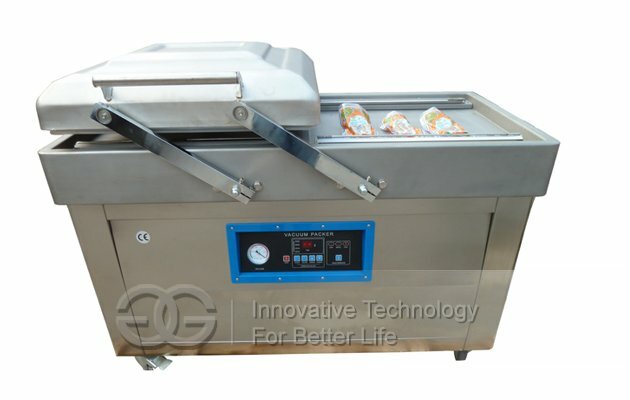 The machine is suitable for stone fruits (mango, peach, apricot), pitted and beating isolated berries (kiwi, strawberry,), and pre-cooked softened pome fruits (apples, pears) and other fruits. 1. 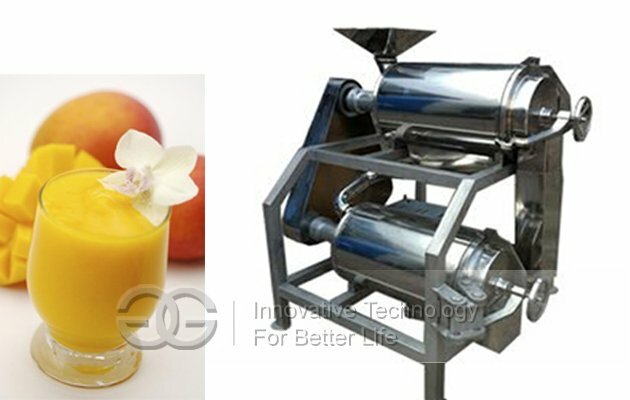 The machine combined the function of breaking fruit and screw juicer ,it can remove the residues itself. 2. Pulp residue automatic separation. 3. Combination of both in the production line, but also single production. 4. Tnd material contact parts are of high quality stainless steel,with Food Hygiene. 7.Made of superior quality stainless steel, approval of the national hygienic standards, safe and healthy.